Everyone perceives the world a little differently. This shapes how we interact with the world and the people around us. For some, these differences can present barriers, such as with dyslexia and the barriers it imposes on how one interacts with the written word, the fundamental method on which our current education system depends for imparting information and assessing a person’s academic prowess. Therefore, not only do people with dyslexia have a sizeable additional hurdle to access information, but difficulty expressing themselves in writing means that our current education system penalises accessing those individuals. 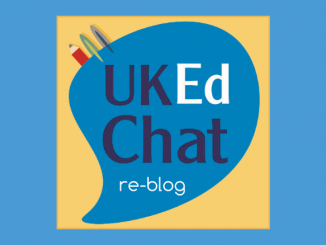 In this #UKEdChat we discussed how dyslexia impacts on learning, and how teachers and the wider community can manage dyslexia, and adapt learning opportunities to minimise its effects. What is the most significant way which dyslexia imposes barriers in your subject area or classroom? How can we make learning to read a less onerous task for pupils with dyslexia, and all pupils? 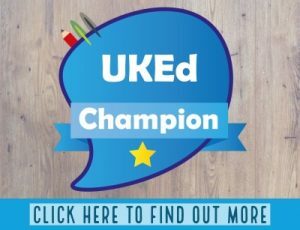 How is your classroom/school environment adapted to help pupils with dyslexia? What more could you do to to the physical environment to help? Are there specific ‘don’t’s when teaching pupils with dyslexia? 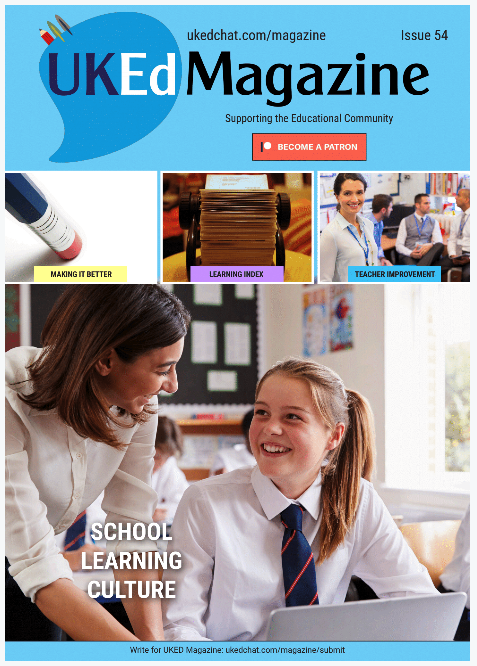 What classroom strategies, management and practices can be adopted to help pupils with dyslexia? How can technology (a) help and (b) hinder pupils with dyslexia? What help, advice and support can we give parents of pupils with dyslexia? What advice would you give to new teachers about helping pupils with dyslexia? Students with dyslexia often lack confidence and belief in themselves which becomes a barrier in itself. Dyslexia presents so differently in each dyslexic pupil in my class that there’s no one fix to suit them all (similar to most other learning difficulties really), so discovering what helps takes time, trial, error and patience. Disjointed context can make things difficult to understand, even when just a few pieces are missing. This is why it is important to teach strategies for inferring context beyond the written word. There are so many ways that ‘dyslexia’ can manifest. Even in primary some have adapted and if achieving well will not be diagnosed. This can be a big issue when it comes to exams since processing speed can be a huge hindrance to performance. Finding our what their interests are, get them motivated first of all. Perhaps try colour overlays. Lorna Levack reported how her friend has just discovered a colour that helps her. She know finds it much easier to read and stay focused. Will trialled a range of fonts, font sizes and font colours with my dyslexic pupils and they choose which was clearest. Each one needs something different. The small effort to provide it in the desired format outweighs the struggle they would go through without. As adults, we must not assume they understand their learning difficulty, even if they know they are dyslexic. Don’t label them – rather enable them. Emphasise that we all learn in different ways. Also, don’t rattle off homework in a rush as the lesson is finishing. Avoid copying from the board. Don’t assume every dyslexic child is the same and it is they can’t read / spell / write. Slow it down. Utilise pauses as thinking time. Engage with individuals. Believe in them. Works for all, not just dyslexic children. Plus all the other tried & tested strategies. Avoid too much text in displays – make as visual as possible. Have a supply of coloured overlays etc easily available that can be accessed by pupils themselves. Maintain easy access to a computer for writing if necessary and appropriate. Visual planners help with sequencing. Pre-teach vocabulary with visuals. Use meta cards for support for morphological difficulties e.g. punctuation. Avoid making them copy off the board – where possible give a copy of notes. Allow use of IT. Create an environment where they are confident enough to say when they are struggling with something or to explain that they tire easily when reading, writing or focusing in general. They need to learn what does and doesn’t work for them personally. Explore how the immersive reader in Microsoft OneNote can help pupils (see video below). Give advice and ideas on how to support them at home with reading and writing activities. Strategies for how to remember simple rules. Provide lists of appropriate books that they can borrow from the library or buy. Reassure! Support them, listen to them and talk about what strategies can help them. Talk to your child positively, reminding them of everyone as different strengths. Albert Einstein was dyslexic. I am sure many people they look up to are also! Don’t let parents use it as a ‘cop out’. The label doesn’t define, restrict or reduce ability. It’s often just finding ways that work to enable pupils with dyslexia. Make sure they continue to support and seek alternatives to support. 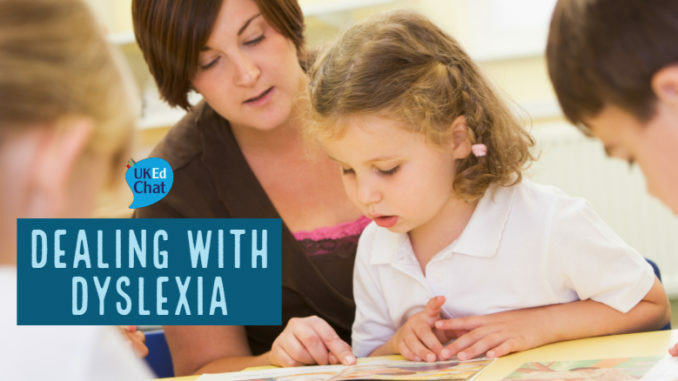 Find out about what dyslexia is & the impact it has. Ascertain who are your dyslexic pupils & what their strengths/weaknesses are. 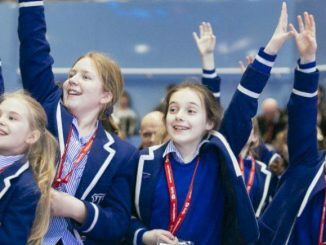 Find out how the school supports dyslexic pupils. Keep up-to-date with research, best practice, strategies, etc. View the full tweet archive here.